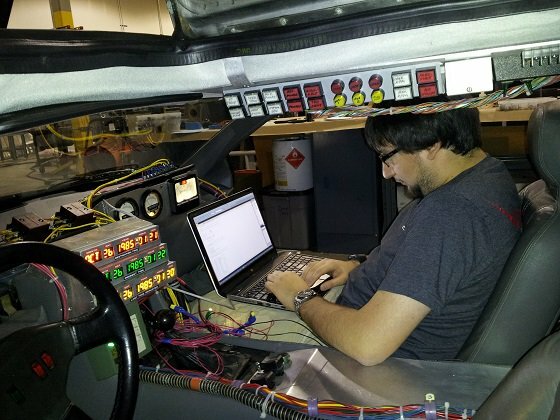 Radio amateur and High Altitude Balloon enthusiast Ara Kourchians (Arko) N6ARA was among those who helped restore the Back To The Future DeLorean time machine for Universal Studios. The San Bernardino Microwave Society newsletter reported his interest in the amateur microwave bands when he was a student in 2008. Ara N6ARA has since flown many amateur radio High Altitude Balloons and in 2013 attended the UKHAS Conference in London to give a presentation on US Ballooning. 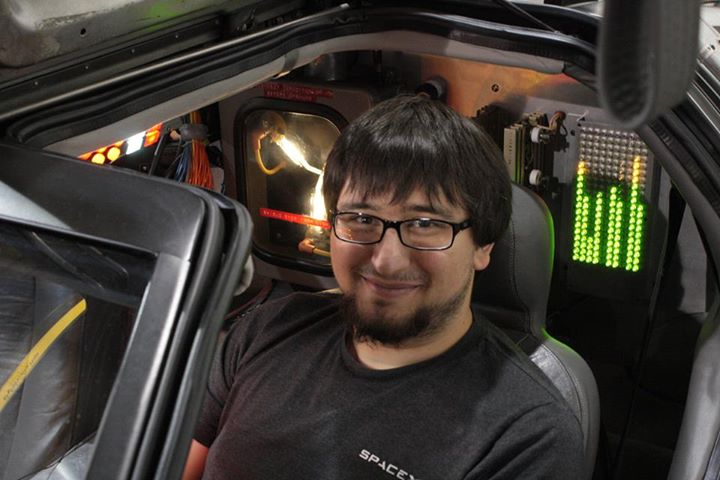 By 2015 he completed his bachelors degree in Electrical Engineering at Cal Poly Pomona and has worked as a Software Engineer at JPL. Ara Kourchians N6ARA appeared in a video about the DeLorean restoration project.